NL RUNNING: Turkey Tea This Sunday - No Shortcuts! Turkey Tea This Sunday - No Shortcuts! The annual Turkey Tea 10K is all set for this Sunday starting 8am at the corner of Glencoe and Dundee in Donovan's Industrial Park. 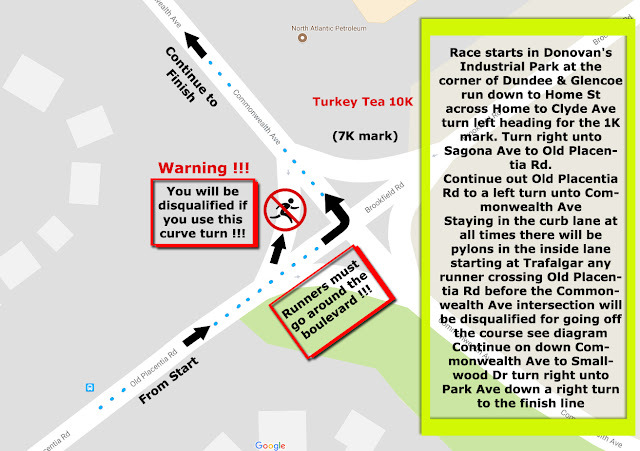 Due to safety concerns at the major intersection of Commonwealth Avenue and Old Placentia Road, organizers have issued a warning reminding all runners to STAY WITHIN THE PYLON RUNNING LANE ON THE RIGHT for the approach to this intersection, crossing ONLY at the designated spot running around the traffic island. The weather is looking great! 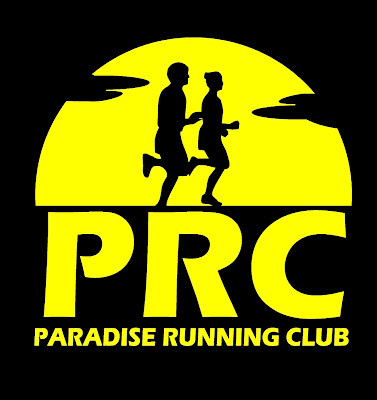 Good luck to all 240 registered runners!